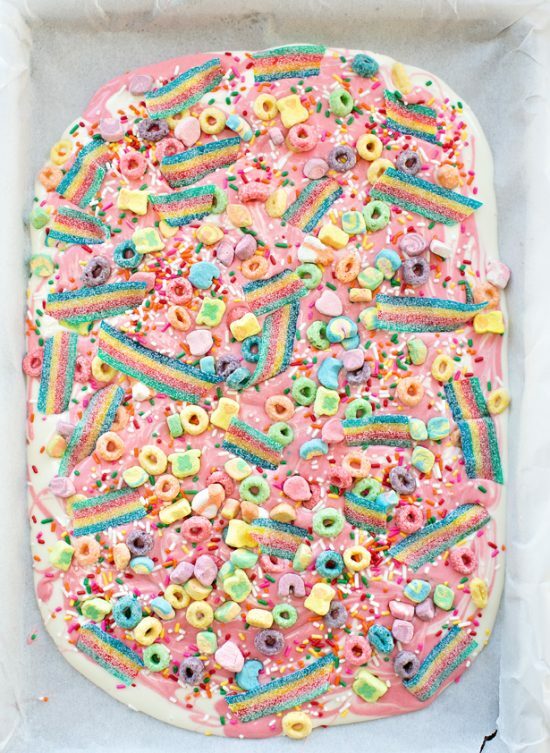 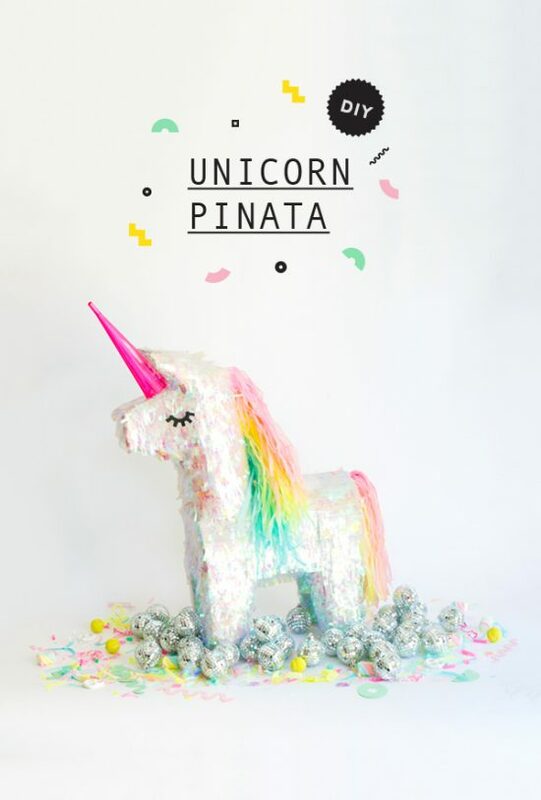 Create your own DIY unicorn party full of color, rainbows, glitter, and magic. 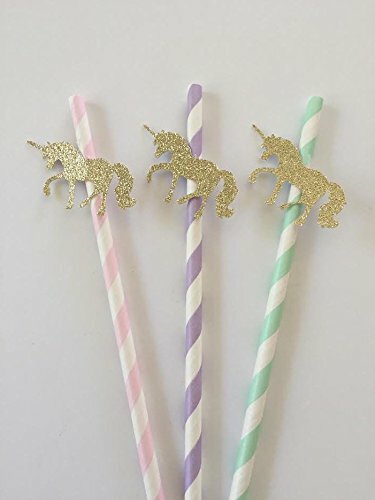 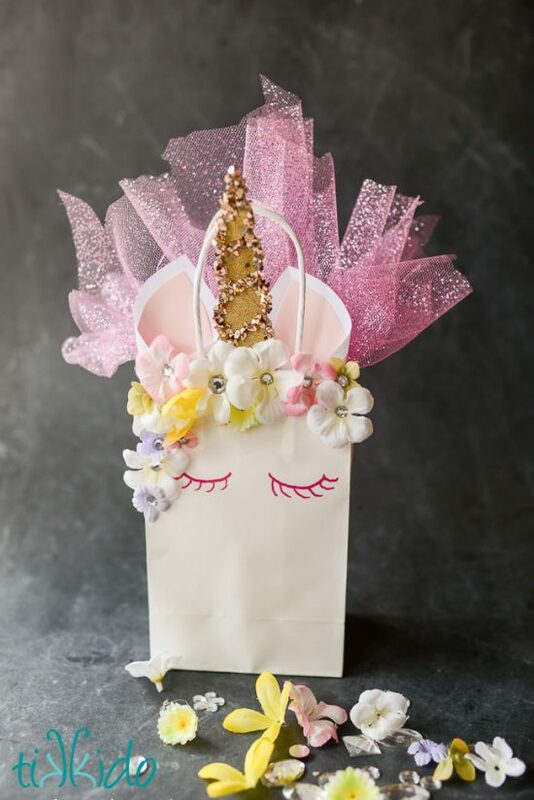 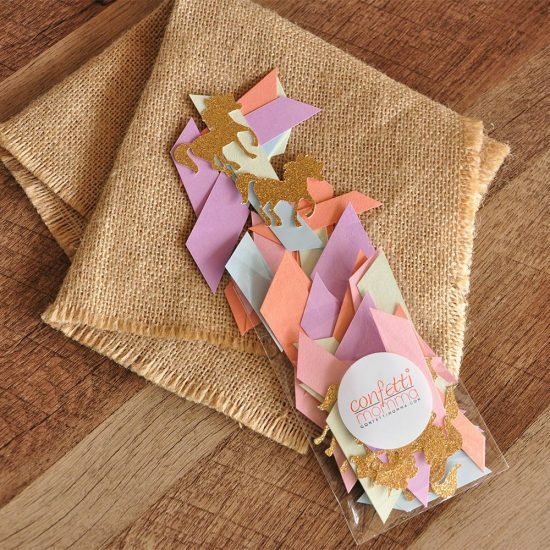 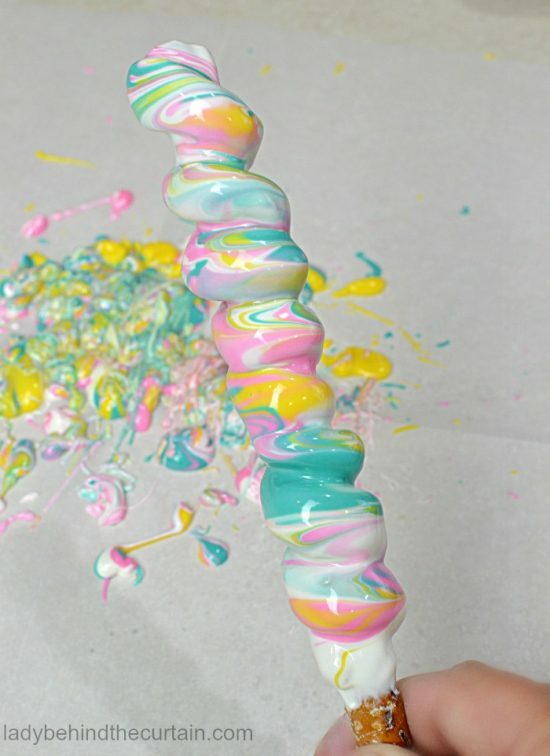 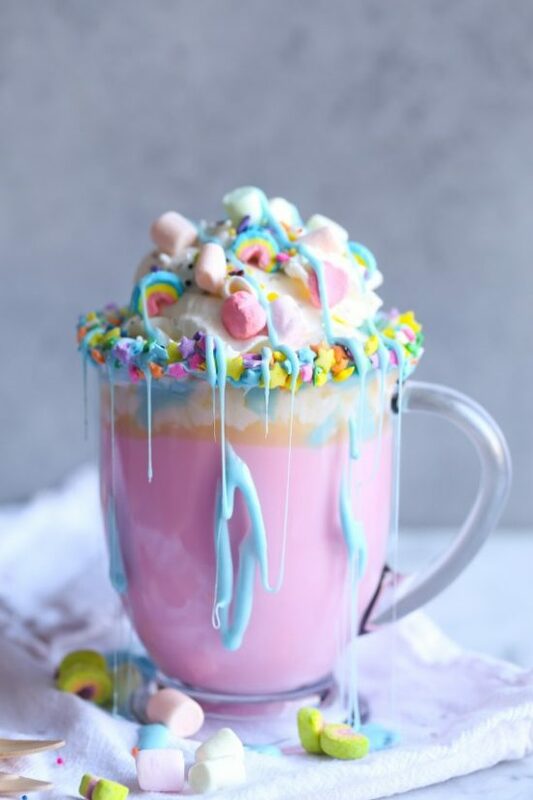 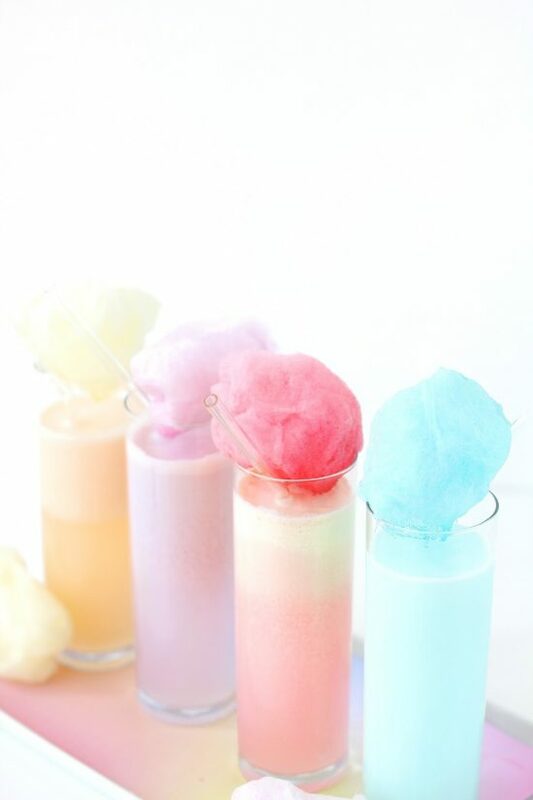 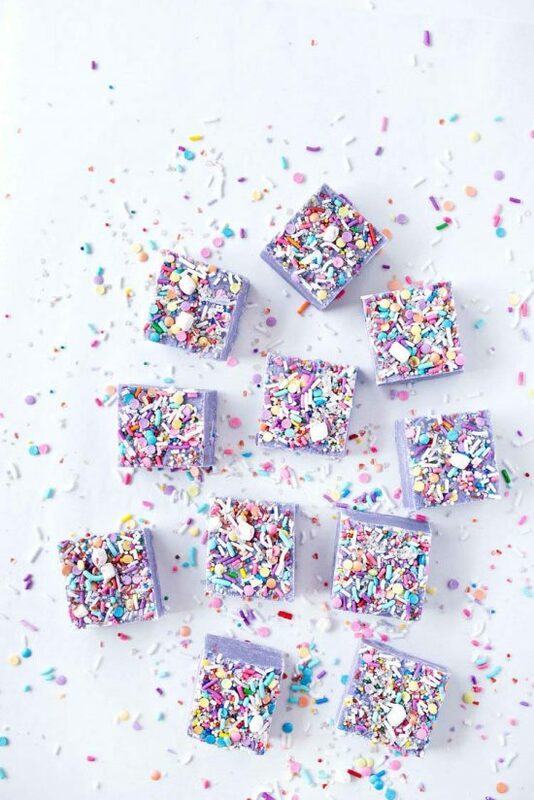 Perfect for a birthday party, end of school party, or a just because party, we have tons of unicorn party ideas to throw the ultimate unicorn party. 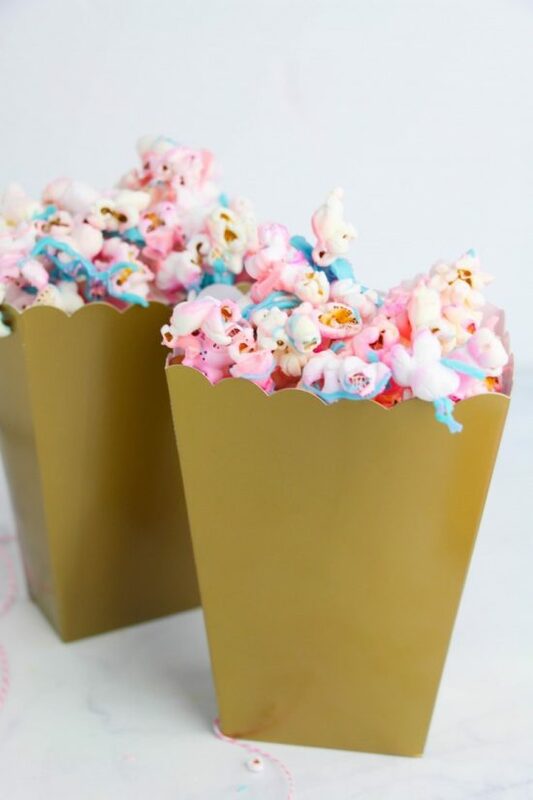 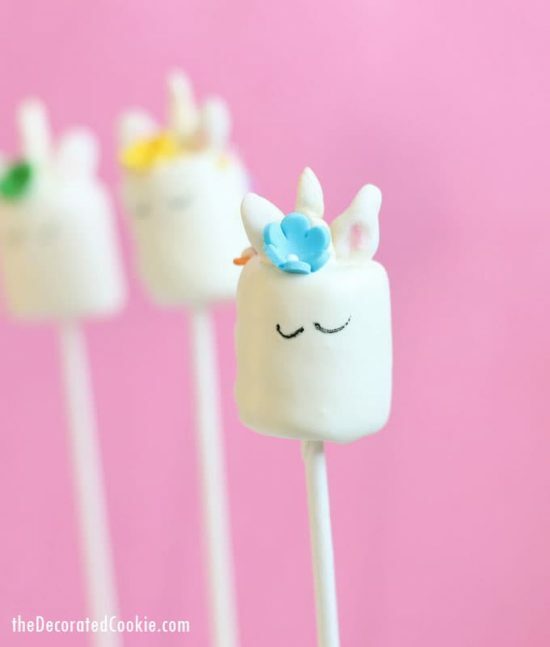 These 14 Magical Unicorn Party Ideas include everything from sweet treats, DIY ideas, party favor ideas, and more! 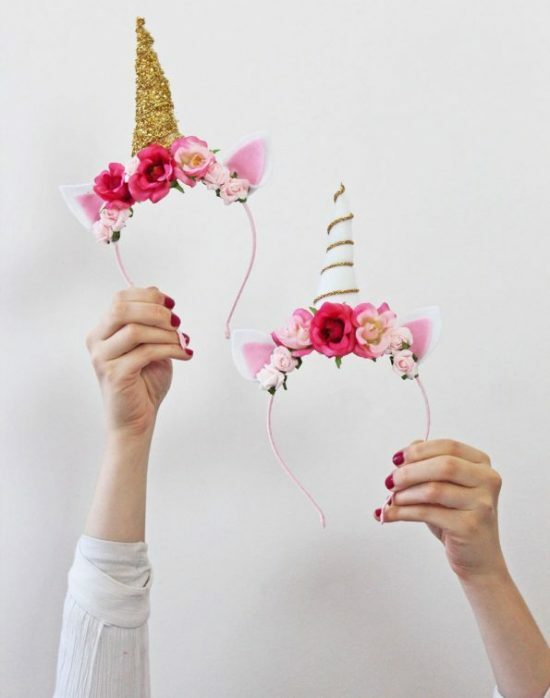 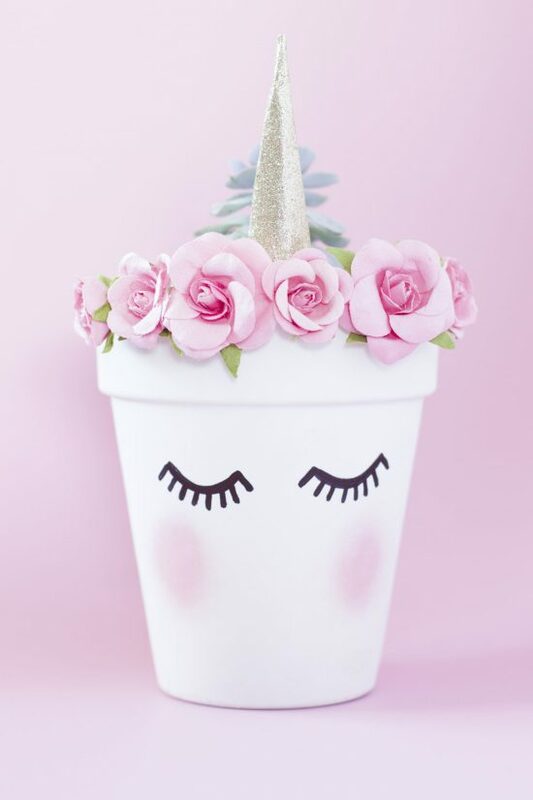 Here are our favorite unicorn themed parties that incorporate simple DIY projects, clever unicorn-ins.